FTE is a Geneva, Switzerland based philanthropic organisation committed to providing the tools and essential skills that are needed for young people to achieve successful careers in the technical field. FTE’s resources are dedicated to developing sustainable and industry aligned education solutions to address this skills shortage. Schneider Electric Foundation: A corporate foundation that promotes the social integration and occupational training to the most underprivilegedyoung people, the Schneider Electric Foundation provides long-term encouragement and support to national and international vocational rehabilitation organizations or bodies that provide job training in electricity-related trades. Schneider Electric Teachers: An NGO that promotes voluntary commitment of current and retired employees in educational and professional training programmes in the energy trade. 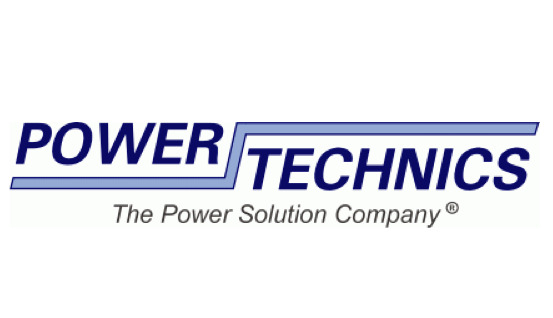 Power Technics Ltd: An engineering company with offices located throughout the East African region with priorities on electrical engineering technology, superior sheet metal engineering technology, automation and systems. Ingénieurs du Monde: An international NGO focused on skills training, knowledge building and promotion of projects that aid in the development of populations living in emerging countries/regions. Impact Economy:A social finance and strategy firm providing research, knowledge and executive education, strategy advisory, governance and financial services to enable individuals, institutions and companies to participate fully and meaningfully in the current transition to the new paradigm of sustainability capitalism or “impact economy”.